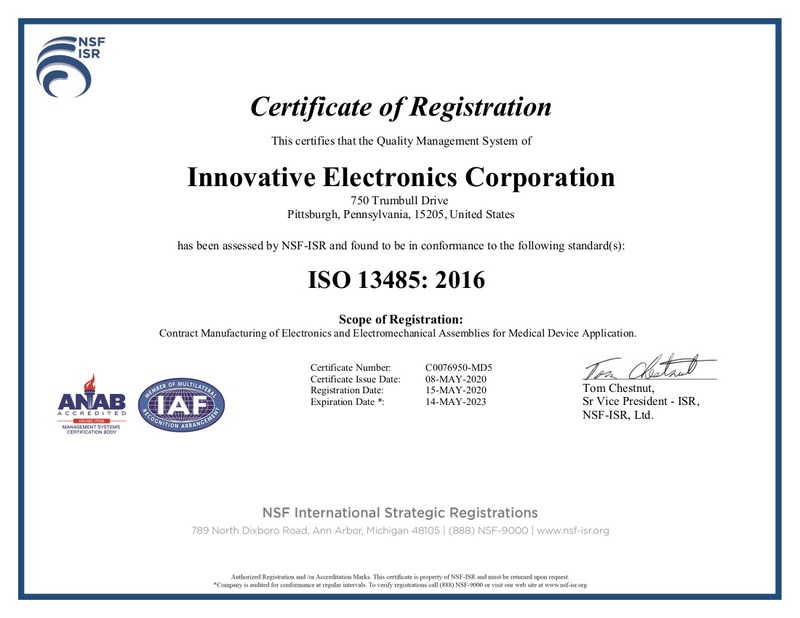 Innovative Electronics is a full service Electronics Contract Manufacturer. 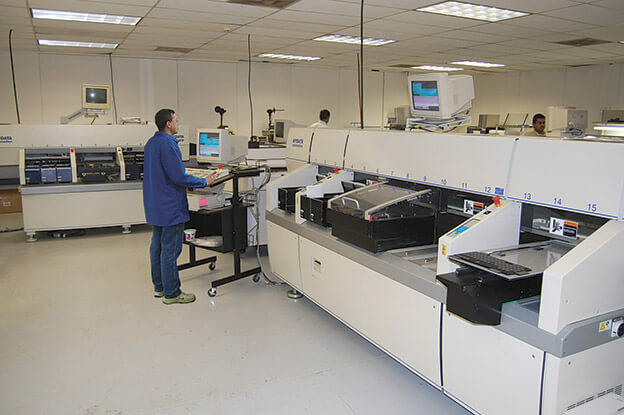 Our mission is to provide our customer with electronics and electro-mechanical assemblies built to customer specifications at the lowest cost while maintaining the highest quality of workmanship. 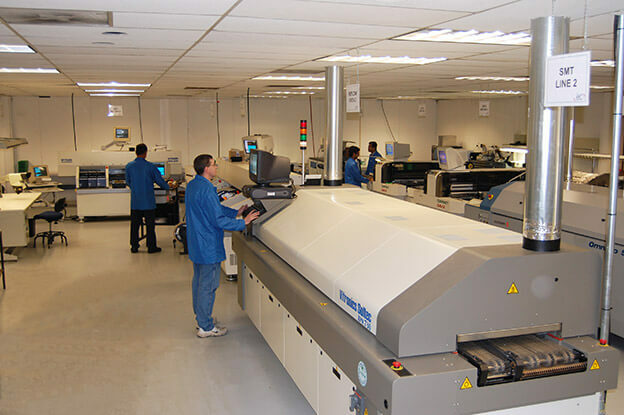 We offer services from prototypes to small and medium production volumes of surface mount technology (SMT), through hole and mixed technology. Innovative Electronics has a highly skilled engineering and manufacturing staff that can assist you in every aspect of your product development and product manufacturing. 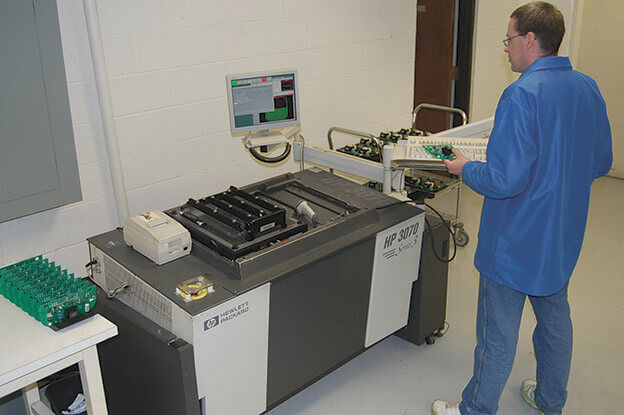 With a deep commitment to customer service, provides an immediate response to your most challenging PCB assembly, Box Built or System Assembly requirements.